9ct yellow gold flame drop earrings. Classic drop earrings for every occasion. 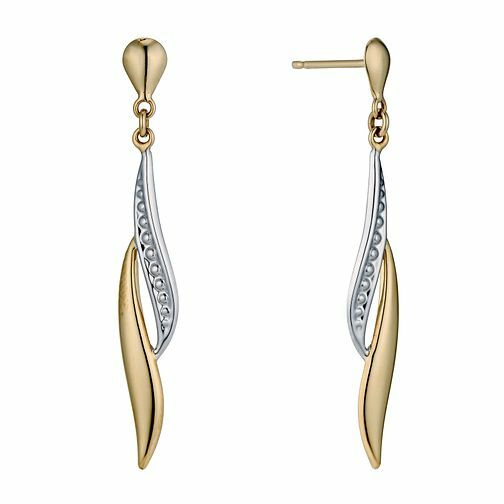 9ct Yellow Gold Flame Drop Earrings is rated 3.8 out of 5 by 5. Rated 5 out of 5 by Anonymous from Great earrings The earrings look great. A very good quality gold.